It’s 1615, and Magistrates Potts and Nowell are on a mission to arm their countrymen against a plague of devilish outsiders. Until now their chief weapon has been Jennet Device, youngest of the Pendle Witches, the girl whose testimony condemned her entire family to the noose. But now Jennet has grown up, her eyes are starting to open, and, tonight, heads will roll.  The Wonderful Discovery of Witches combines searing dialogue, haunting music and bold theatricality to explore the heart-breaking story of Britain’s most notorious witch-craft trial. Our 2019 tour follows sell-out performances at the Edinburgh Festival in 2015, and performances at the Oxford Playhouse Studio, Greenwich Theatre and New Diorama in 2016. "Spellbinding... This subtly beautiful production has it's own enchantment, not to be forgotten." "Chilling and heart-breaking, this is the best kind of history lesson." 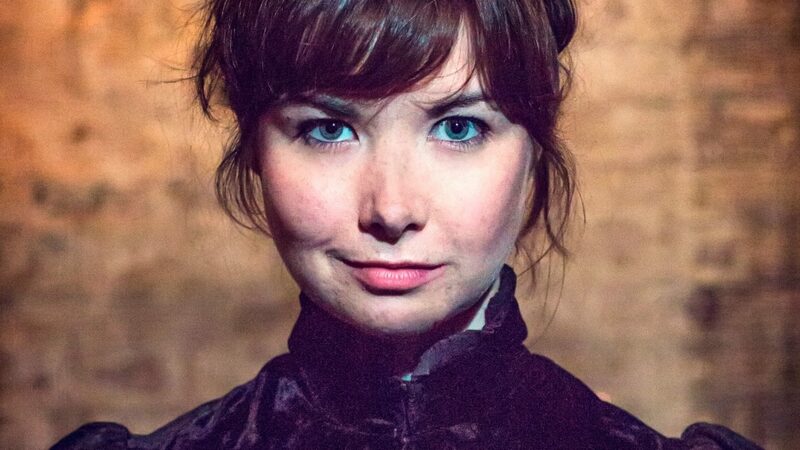 Lil's husband Lem has lost himself in Gulliver's Travels, and now she has a mission of mercy to perform. No matter what the cost she must find a way to drag this broken man out of his fantasy. She must find a way to bring him home. Raging, tragic and magical, Gulliver Returns rips up Swift's savage masterpiece to explore the strange places we go to when our world is split apart. The production premiered at the Edinburgh Festival in August 2018 before touring the UK in September and October. "A harrowing hour of intensity paired with excellent performances." "Genuinely touching... Coleman has woven the story of Lil and Lem with nuance and depth." Supported by Belacqua Trust, Peggy Ramsey Foundation and the University of Worcester. Our sincere thanks to Jack Dawson for his support. 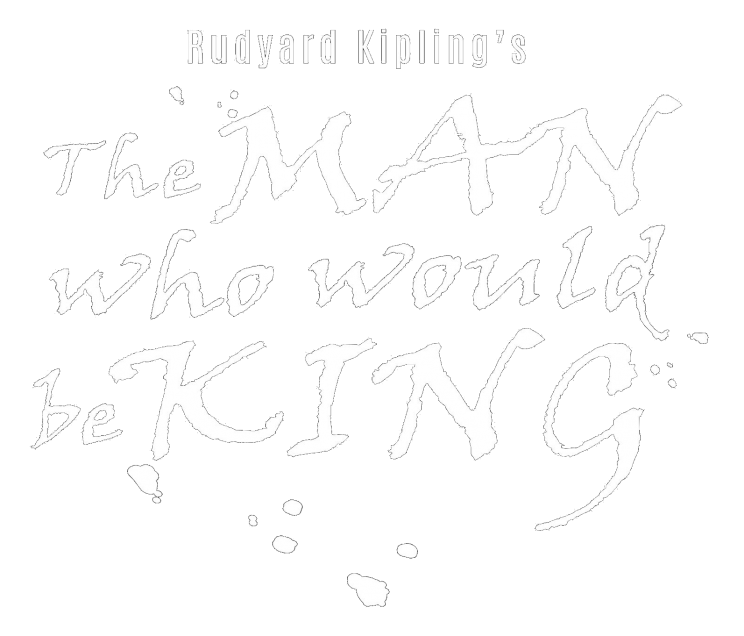 The Man Who Would Be King combines searing text, bold physicality and original music to bring Kipling’s ground-breaking debut novella to life in a thrilling new play exploring Britain’s place in the world today. The production premiered at the Edinburgh Festival in 2014 before transferring to the Oxford Playhouse and VAULT Festival London. In 2016 The Man Who Would Be King returned for a 9 week nationwide tour supported by Arts Council England. "A frankly outstanding production, filled with wit, charm and fascination." "Flawless... A group of theatre-makers to watch out for." Told through text, song, live music and movement, A Fever Longing Still is the story of a lonely soul haunted by the ghosts of the past. It was Dawn State's debut research and development project, designed to allow us to explore our working practices and develop our identity as a company. The two stages of R&D took place in summer 2012 and spring 2013, supported by the Royal Shakespeare Company, Arts Council England and English Touring Theatre. The cast for R&D1 were Sian Phillips, Clive Francis, Phil Desmueles, Alex Beckett and Naomi Said. The cast for R&D2 were Sian Phillips, Gyuri Sarossy, Owen Whitelaw and Naomi Said. 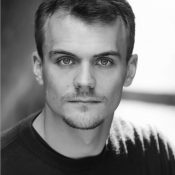 Christopher is a founding member of Dawn State, playing the role of Kipling/Dravot in The Man Who Would Be King and the role of Potts in The Wonderful Discovery of Witches in the County of Lancaster. 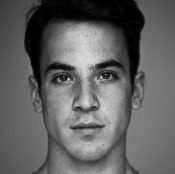 Other credits include Count Oederland (Arcola Theatre), Holding Hands at Paschendale (White Bear), The Questionnaire, 4.3 Miles from Nowhere and Waiting for Apollo (Edinburgh Festival) & Boys of the Empire (King's Head and Edinburgh Festival). He trained at Drama Centre London. Dan is a founding member of Dawn State, playing the role of Peachy in The Man Who Would Be King and Nowell in The Wonderful Discovery of Witches in the County of Lancaster. He trained at Drama Centre London, The Vakhtangov Theatre Institute in Moscow and The National Youth Theatre. Dan is an accomplished pianist and percussionist. 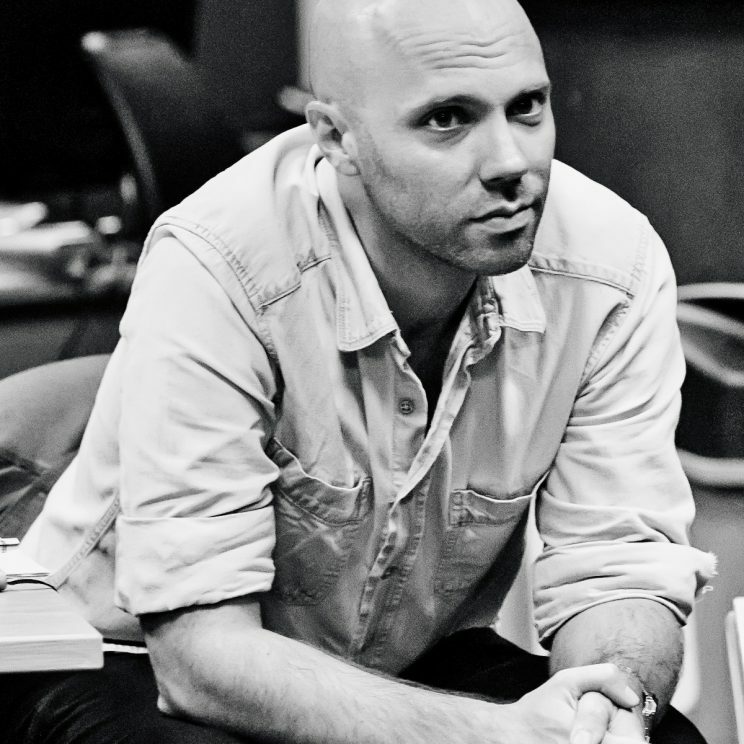 He composed the original score and songs for The Man Who Would Be King and The Wonderful Discovery of Witches. Other credits include Amadeus and The Cut (Samuel Beckett Theatre) and The Rebel (UK TV Gold). 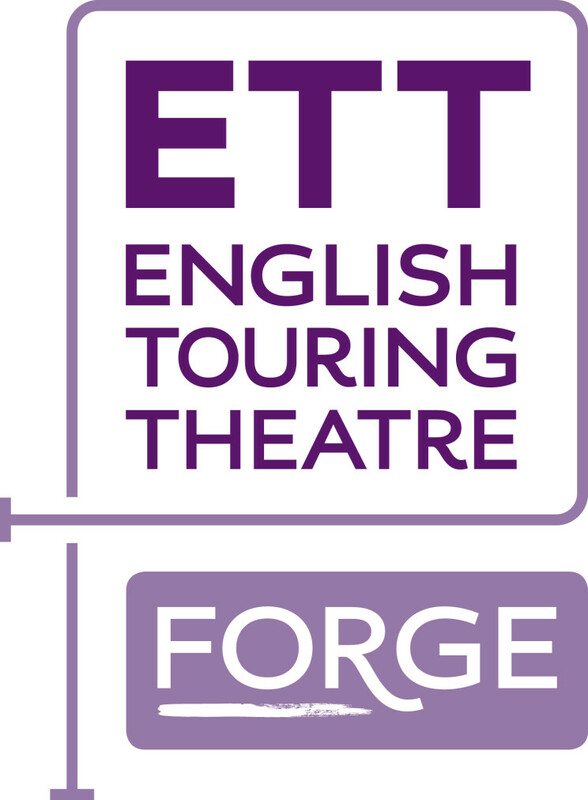 Dawn State is part of English Touring Theatre's Forge Development Programme. The company gratefully acknowledges the support of the Garrick Charitable Trust. Our sincere thanks to Jack Dawson and all at ETT. Thanks also to the amazing Naomi Said and Claire Turner for the huge part they played in getting Dawn State off the ground.